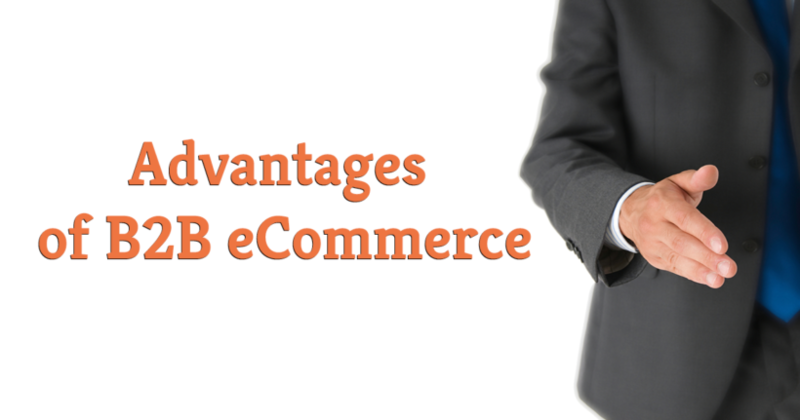 What are the Advantages of B2B E-commerce? Business-to-business (B2B) e-commerce is the largest form of e-commerce. It is e-commerce between two organizations. 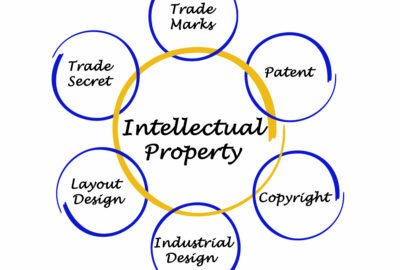 It is also known as e-business and is experiencing an explosive growth rate on the internet. Companies are now mutually buying and selling products and services on the internet. Adjusting more quickly to customer demand. Getting products to market faster. Cutting lower prices on some supplies. An application server is required to develop, manage and execute B2B services and traffic for higher performance and non-stop service. 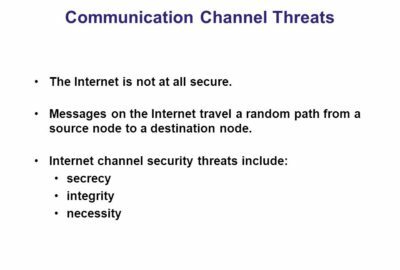 It manages connections and applications, makes services available during upgrades, monitors security, detects dead connections and endures a fault-tolerant B2B environment. An integration server is required to join a company, external and application data or documents for quick, secure and reliable service. It is necessary that a large number of systems and protocols must work together to support B2B e-commerce. The personalization software makes it possible for a company with multiple buyers (partners) to display or provide only the content that is unique to the partner. It takes into consideration factors like stored partner profile, purchasing behavior and user-privileges. Its goal is to provide a tightly focused B2B interface and interaction with each partner. Content management facility is required to ensure that the content reaches the designated user or online system. Content management is essential in order to serve the content to the appropriate user. E-commerce packages is a set of programs which includes customer service and product management, a storefront for direct delivery, a shopping cart and order-fulfillment modules. 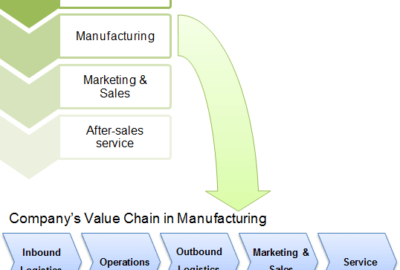 What is Industry Value Chains?